Busy Bees founder, Marg Randles, and our Busy Bees Asia CEO, June Rusden, share many ambitions and desires and one of these is for Busy Bees to enable our talented staff, from around the world, to have the opportunity to come together and share their knowledge on early years education. 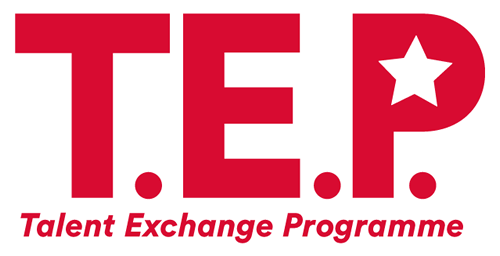 In 2016 we brought this desire into fruition with our inaugural Talent Exchange Programme which saw 9 colleagues from Busy Bees nurseries in Singapore and Malaysia visit the UK for 4 weeks where they worked and learned alongside their UK colleagues and the Busy Bees Talent Exchange Programme (TEP) was launched. 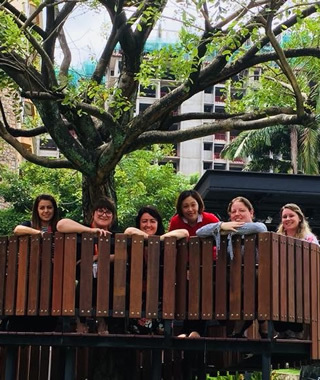 2017 then saw 9 members of UK nursery staff and 1 NSC staff member travel to Singapore and Malaysia to immerse themselves in the culture, learning practice and expertise of Singapore and Malaysia. Busy Bees are proud to be the only nursery provider to offer this life changing opportunity to our talented team members. To understand more about the professional and personal achievements that the TEP can offer then immerse yourself in the following case studies or take a look at our Blog.